The selection will be based on short listing and interview for all the posts. For DGM and other higher level posts, there would also be a CTC negotiation round. 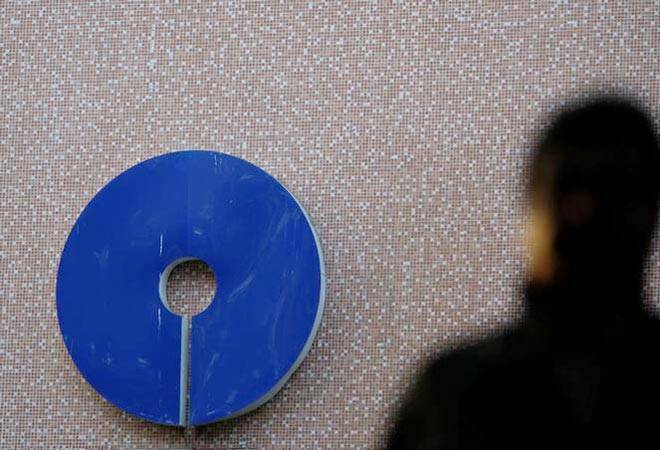 State Bank of India (SBI), the country's largest lender, on Wednesday said it will recruit Specialist Cadre Officers (SO), on regular and contractual basis, for over 11 vacant posts. The application process has already begun from today i.e., January 9 and the last date for online registration is January 31. According to a notification issued on January 9, SBI has invited online applications from Indian citizens for as many as 31 SO posts. The candidates, who are eligible and interested, may apply online through the link given on bank's website - sbi.co.in. There will not be any written test. Registration process will be complete only when fee is deposited with the bank through online mode on or before the last date for payment of fee. Candidates are required to upload all required documents (brief resume, ID proof, age, educational qualification, experience etc.) failing which their candidature will not be considered for shortlisting/ interview. Candidature will be subject to verification of all documents with the original when a candidate reports for interview (if called). The Call letter will be sent by e-mail or will be uploaded on the Bank's websites (No hard copy will be sent). For general category it is Rs 600, while for reserved category it is Rs 100. Fee payment will have to be made online through payment gateway available on the website. The scale of pay applicable to different posts would be between 15 lakh to 52 lakh. The official under regular engagement will be eligible for DA, HRA, CCA, PF, Contributory Pension Fund and perquisites as admissible to the corresponding grade. Brief Resume (DOC or DOCX), ID Proof(PDF), DOB Proof(PDF), Educational Certificates: Relevant Mark Sheets/Degree Certificate (PDF), Experience Certificates, E Receipt for Fee Payment, Caste Certificate, PH Certificate, Form 16, Recent Photograph and Signature. Merit list for selection will be prepared on the basis of scores obtained in interview only. In case more than one candidate scores the cut-off marks (common marks at cut-off point), such candidates will be ranked according to their age in descending order, in the merit list.